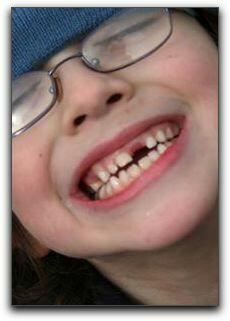 When you meet someone in Parkton who is missing a front tooth, what does that say to you? Do you wonder if they were in an accident? Do you automatically start making assumptions about their income, level of education and overall physical health? Dental implants not only restore oral health, they also restore self-confidence. Dental implants are a permanent solution for missing teeth. Studies have shown that after more than 20 years, the vast majority of dental implants placed by oral and maxillofacial surgeons continue to function at peak performance. If properly cared for, dental implants can last a lifetime. Porcelain veneers instantly provide a perfect, gleaming tooth surface for Parkton patients with broken or discolored teeth. Tooth whitening is a quick and affordable dentistry procedure in Sparks that achieves dramatic results without requiring the removal of any tooth structure. Call Hereford Dental Health at 443-672-2548 for more information about smile design and restorative dentistry.